Ryan Gile at the Las Vegas Trademark Attorney does a fabulous job summarizing a new suit over ownership of THE CUPCAKERY trademark – it’s my favorite kind, a family feud. 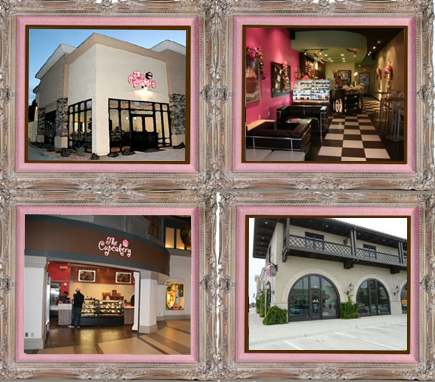 Is the REAL Cupcakery here – or here? ?